Mobile apps have changed the way users and enterprises interact with their mobile devices. According to a 2016 research by ComScore, 49% of consumer’s total digital media time is being spent using mobile apps and on an average, a user downloads about 3.5 apps on a monthly basis. Apps have enabled users to remain connected 24-hours long, beat the long bill payment queues, escape frequent trips to the bank, shop for previously-inaccessible goods from the comfort of their home, and chat real time with far flung friends and relatives and much more. A study done by Google revealed that 20% of online orders are now made by Smartphone, edging tablets off of the market. 26-35% of consumers state that they have placed orders online via their mobile devices. Mobile apps have also created major disruptions for companies and enterprises. They have emerged as a powerful channel for marketing. 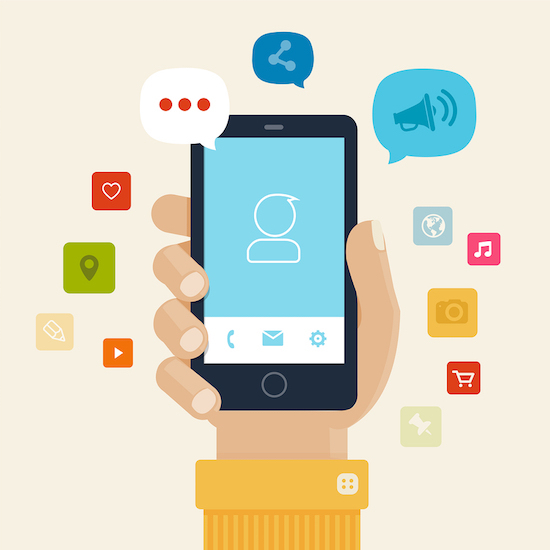 Mobile apps can keep existing users engaged for long and attract new users. More and more customers search for new products and services using their mobile devices. Digital consumers in the US now spend 51% of their time accessing the web via their mobile devices rather than their desktop or laptop computer, and a Facebook research study done in October 2015 revealed that 73% of Face book users always have their mobile device with them. Consumers aged 16-24 spend more than 3.25 hours per day on the web via their mobile device. There are more than a billion apps available in the market today, but not all of them are successful. If your mobile app is slowing down a user’s device processing time or is not engaging enough, chances are that the user will instantly switch to a competitor app and not waste time in trying to unlock difficult features your app is offering. A recent report from digital marketing expert Heidi Cohen revealed that 29% of consumers say they immediately switch sites if a particular site is taking too long to load, leaving a very small window of error for non-optimized websites before an opportunity to connect is gone forever. Hence, enterprises and app developers need to do thorough testing of the app before its deployment in the consumer market to avoid failure and losses. ✔️ It is no surprise that the number of users accessing apps on a regular basis has increased exponentially in the last few years. Whereas earlier mobile apps were mainly used for researching new products in the market by users, there has been a drastic shift in the sense that more users are opting to make purchases using their mobile apps now. This could be because of increased user confidence which is a good sign for vendors and app developers. A study done by Google revealed that 20% of online orders are now made by Smartphone, edging tablets off of the market. 26-35% of consumers state that they have placed orders online via their mobile devices. The recent trends in user behavior are good news for mobile apps. 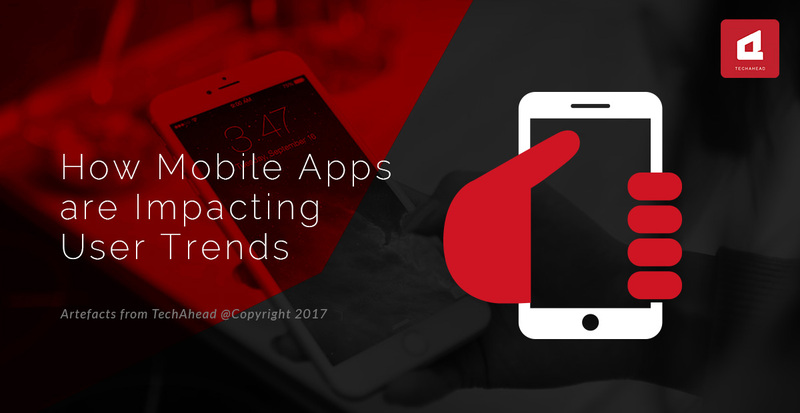 If the same trends continue, mobile apps seem to be here to stay!